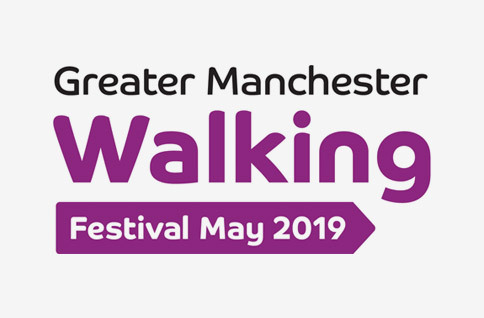 TfGM and the GM Moving team are back with the fifth Greater Manchester Walking Festival this May. Working our partner groups and organisations we are offering over 400 walks and walking opportunities across Greater Manchester. 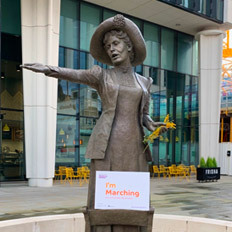 We’re offering three themed walks this year, to commemorate the amazing females of Greater Manchester. In particular, we’re celebrating ‘Inspiring Women of Rochdale, Manchester, and Oldham’ on the 5th, 9th and 19th May. Search for Inspiring Women of Rochdale, Manchester or Oldham on Eventbrite to book. This year we are building on the success of last year! Not sure what it is all about? Take a look at the introduction to the 2018 event below and get yourself booked onto one of the many walks taking place. 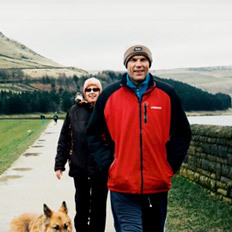 No matter whether you’re a stroller, roamer, shuffler, moocher or a marcher the Greater Manchester Walking Festival (GM Walking Festival) has walks exploring towns, cities, the countryside, canals, riversides and parks across Greater Manchester. 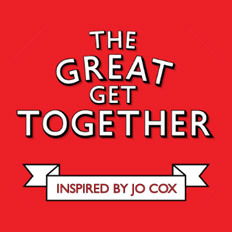 The 2019 GM Walking Festival is working in partnership with We Stand Together and the Great Get Together, inspired by Jo Cox to encourage communities to come together through walking.